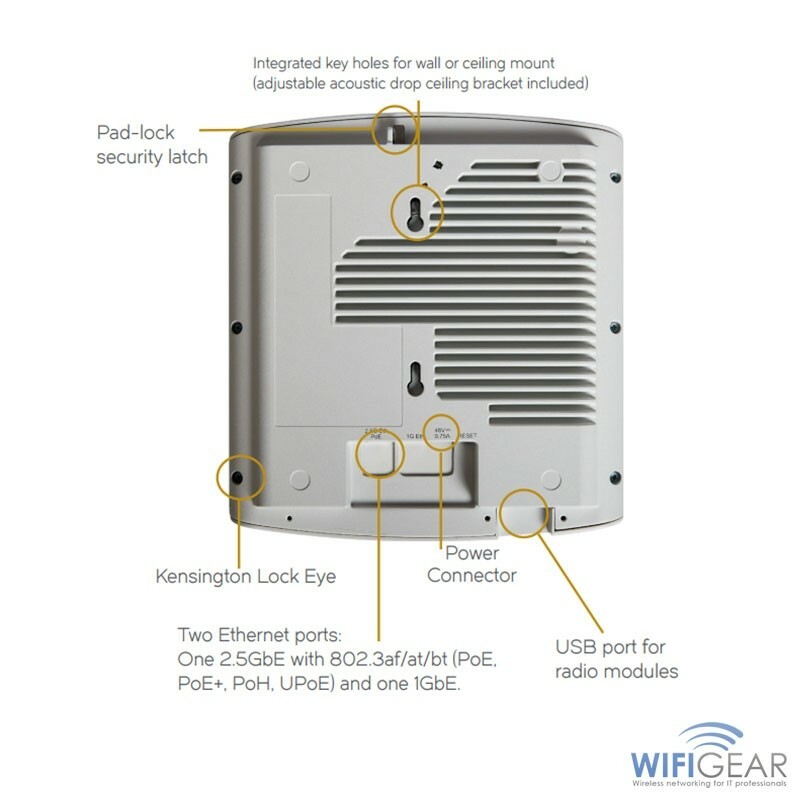 Ruckus Wireless ZoneFlex Indoor R720 | WifiGear - Buy Now! 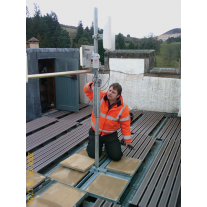 When it comes to choosing the right WLAN architecture, Ruckus have got every angle covered. Want super-simple? Ruckus Unleashed gives you plug-and-play ease. Intuitive? Ruckus Cloud Wi-Fi is all that and more. Prefer an on-premises approach? SmartZone offers the ultimate enterprise-grade and carrier-grade feature set. Data center deployment? Virtual SmartZone is uber-flexible, uber-capable. Looking for the best multi-gigabit Wi-Fi in the business but cost-conscious about replacing the existing cable infrastructure? The Ruckus R720 indoor access point is our highest capacity four-stream 802.11ac Wave 2 Wi-Fi access point and supports multi-gigabit 2.5 GbE. 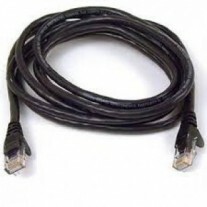 This access point enables the reuse of existing Cat 5e cables and maximizes the performance of your Wave 2 infrastructure without paying extra for multi-gigabit technology that cannot be used. Together with Ruckus WLAN controllers, you get the best enterprise Wi-Fi in the business and your users get a consistently great Wi-Fi experience—fast, reliable, and secure. Maximize Wi-Fi Wave 2 performance by connecting to multi-gigabit switches using the onboard 2.5GbE (802.3bz) port. 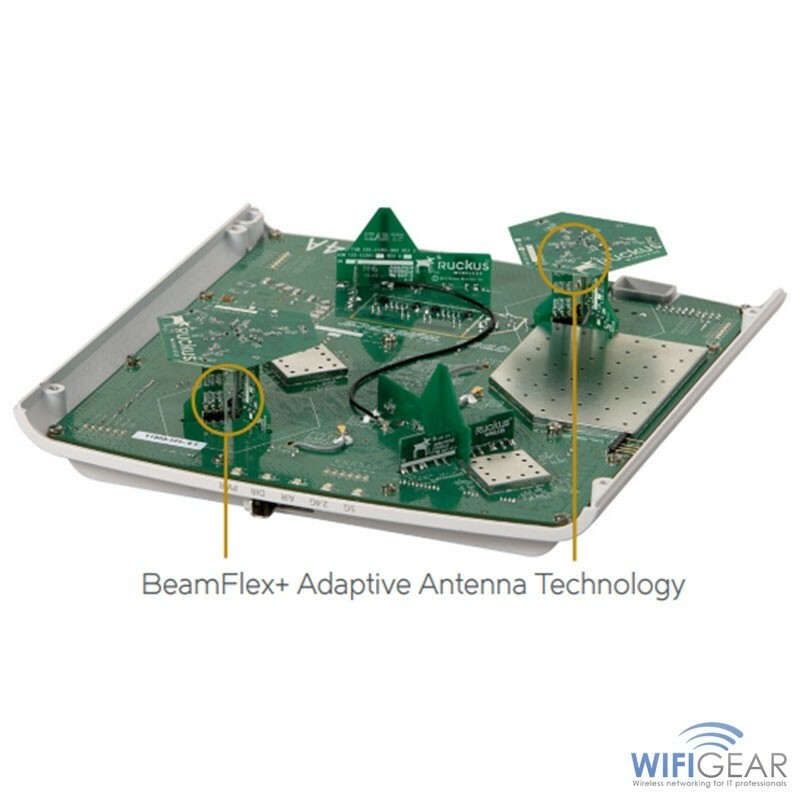 Mitigate interference and extend coverage with patented BeamFlex+ utilizing over 4,000 directional antenna patterns.Improve throughput automatically with ChannelFly which dynamically finds less congested Wi-Fi channels to use. Support more simultaneously devices with four MU-MIMO spatial streams.Connects the latest devices with concurrent dual-band radios (2.4GHz / 5GHz) with support for legacy clients. Augment AP capabilities through the onboard USB 2.0 port to support technologies like BLE.Enable location-based analytics with only Wi-Fi APs and Smart Positioning Technology (SPoT).Support big data analytics with SmartCell Insight (SCI). Mesh capable, standalone capable, dual polarization, central management support, IoT support, clan support: 802.1Q (per BSSID), Dynamic VLANs, auto channel selection, wireless security: WPA-PSK (AES), 802.1X support for RADIUS and AD*, Operating temperature: Operating Temperature: -4°F (-20°C) to 140°F (60°C), Operating Humidity: up to 95% non-condensing.